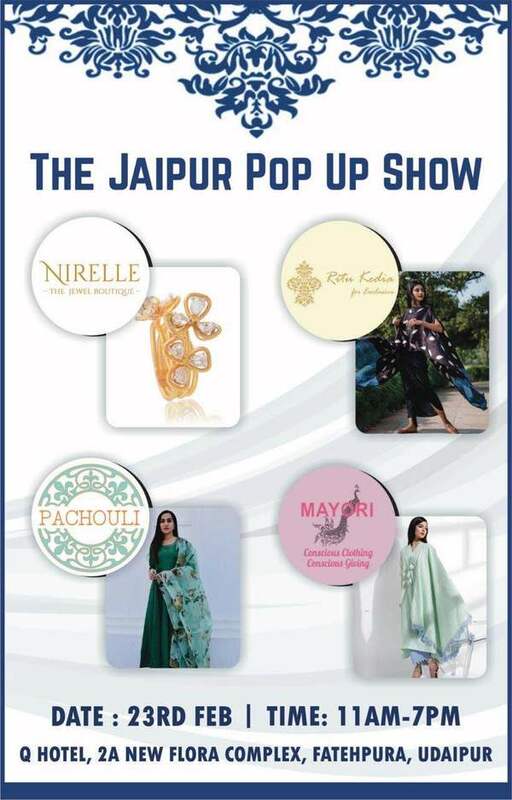 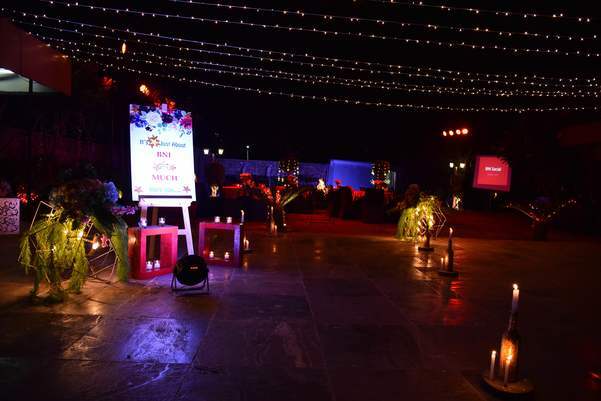 Hosting your exhibitions at Q Hotel, get more footfall with best facilities. 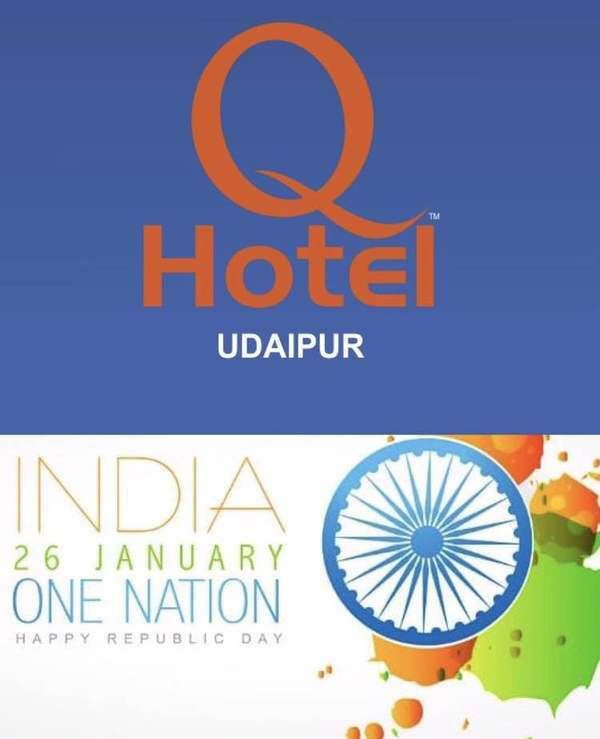 Best wishes of Republic day from Q Hotel. 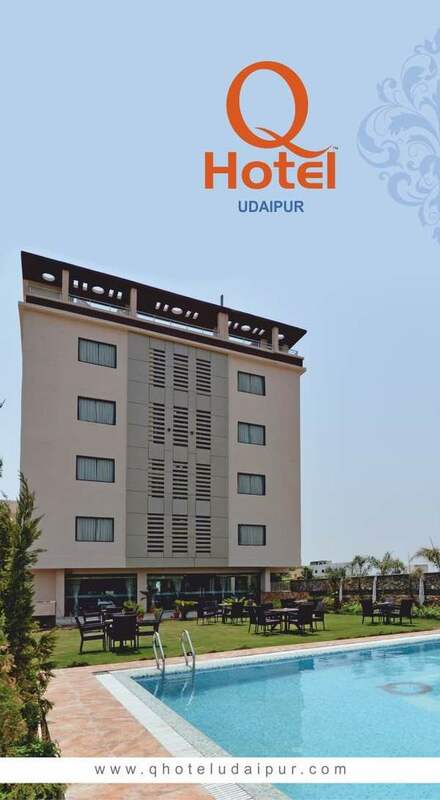 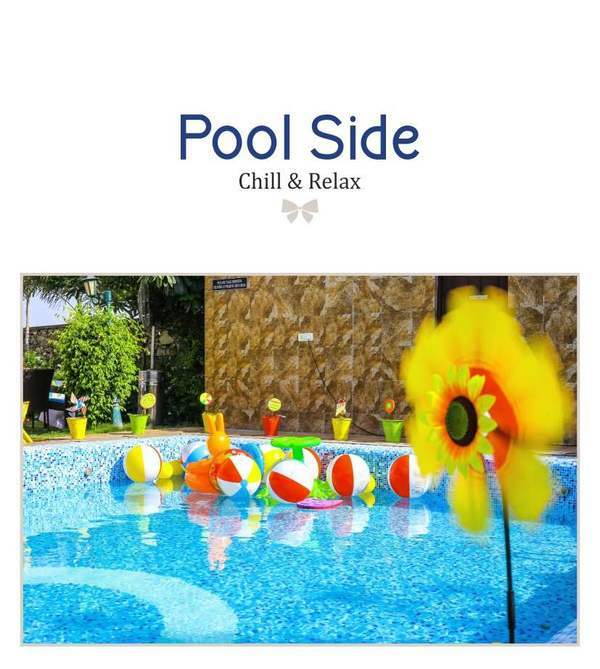 Best hotel at udaipur with luxurious aminities and city centre location.